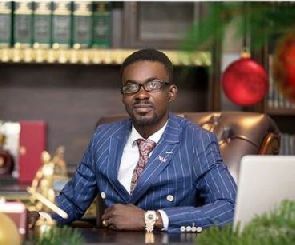 Nana Appiah Mensah, Chief Executive Officer of Menzgold and Zylofon Group has made a call to the people of Awuku Senya East Municipality to end any mobilization of a demonstration in the support of Menzgold. Reports from the Awutu Senya East Municipality indicate that the esprit de corps shared among some members of the community has drawn them to marshal in numbers for Menzgold due to the “rift” between the company and the Bank of Ghana. Nana Appiah Mensah made this known via his Twitter page today, August 9, advising the people of Awutu Senya East Municipality to desist from any such actions and allow the rule of law of the nation to take its cause. 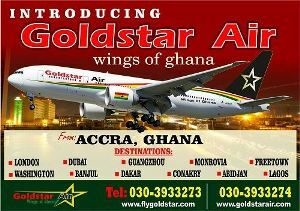 He also added that Menzgold was interested in upholding the tenets of the rule of law of our nation.